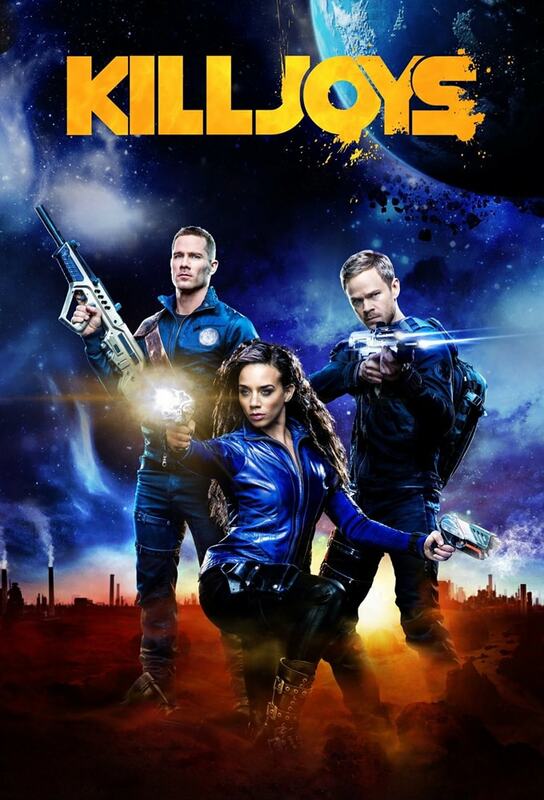 Julian Doucet Talks About Killjoys “The Kids Are Alright? Promo for the season finale, "Sporemageddon"- 'Aneela brings the Jaqobis brothers into Greenspace to defeat the Lady. 'SOURCEGIFAre you all ready for the season to be over next week?